I am interested in 157 Cat Rock Road, Cos Cob, CT 06807. 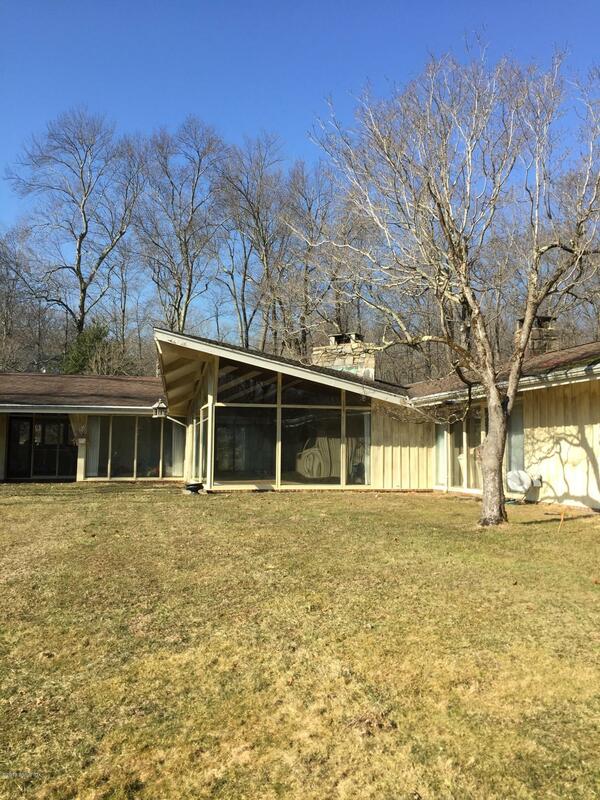 Dramatic mid-country 3-4 bedroom contemporary on 2+ acres, designed by Roy S. Johnson. 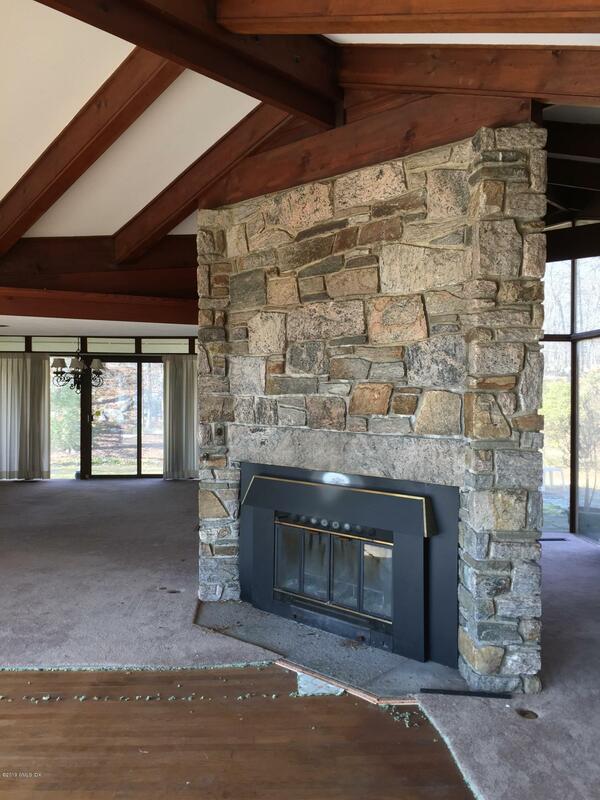 Stunning, sundrenched living room with freestanding stone fireplace, beamed ceiling, and floor to ceiling windows. Hardwood floors throughout. Convenient one-floor living. House can be expanded to 7,000 square feet. 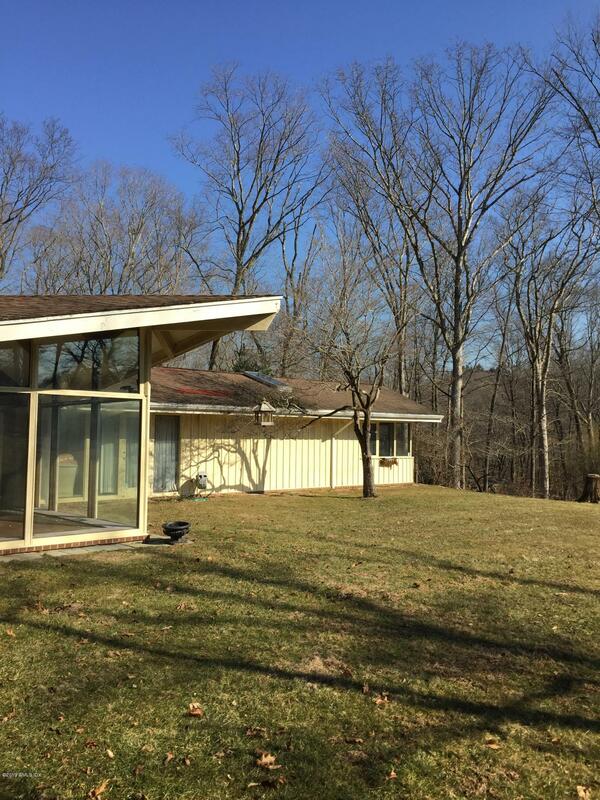 Bucolic, level property with approved pool site. North Street School. Current property lines will be redrawn. 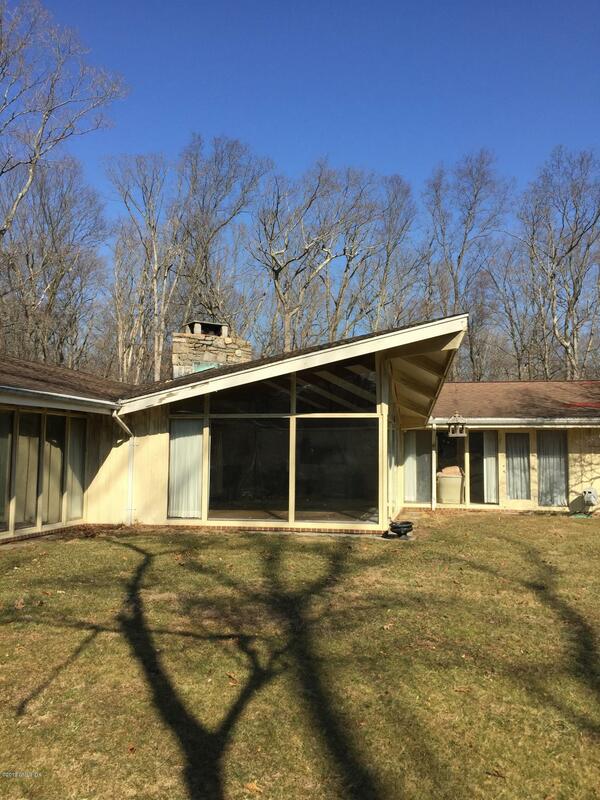 House has enormous potential, but needs work and is being sold ''as is''.